My blog is strictly about photography... so for this post I wrote the above and, well, took a photo of it! I was looking for a trusted website today to send a donation for Haiti. I was planning to pay around $50, then I thought it would be more fun to involve you. Yes you! Until 12pm Kuwait time on Friday, for every comment I get from a unique visitor to this post, I will add a dollar to my original donation. I post on Facebook and Twitter, so I will be counting the comments, replies and retweets - as well as those below. I'm optimistic, but I apologise (a little) for also being realistic. I will pay a maximum of $200 to WFP. If you know of a better organisation, please let me know. 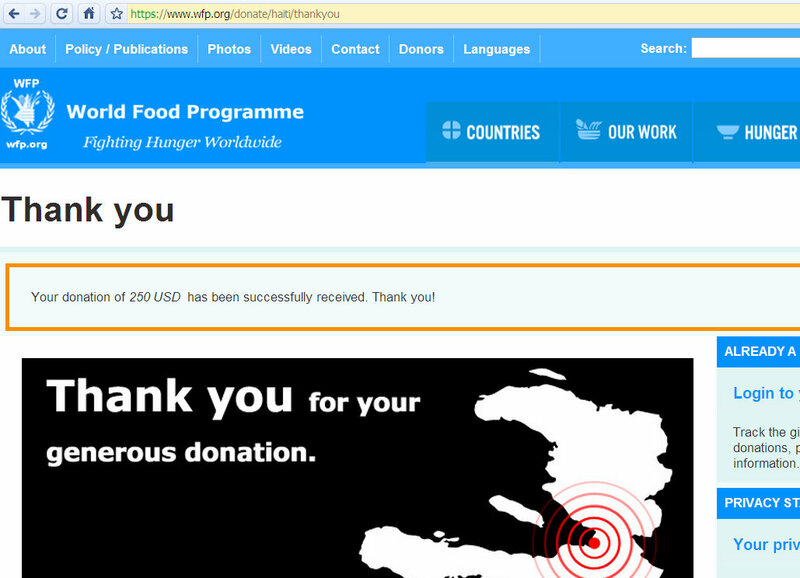 UPDATE ii: We have, together, donated $250 to the World Food Program, specifically for their 'Help Haiti' appeal. I hope this small contribution helps their great effort. The enthusiasm shown by many of you to help is inspiring. I thank you all for your time and input. Have a great Friday/weekend and I wish you all the best. UPDATE iii: Intlxpatr and Marzouq have matched our $250 donation, and Polar Panda has donated $249 Canadian. These additions, together with the matched donations of the Canadian government, and Polar Panda's employer, brings the total to an impressive $1,450. Thank you so much! i like how they only use 2% of donations on admin. ps. your handwriting is very good. World Relief Canada is an eligible charity organization. 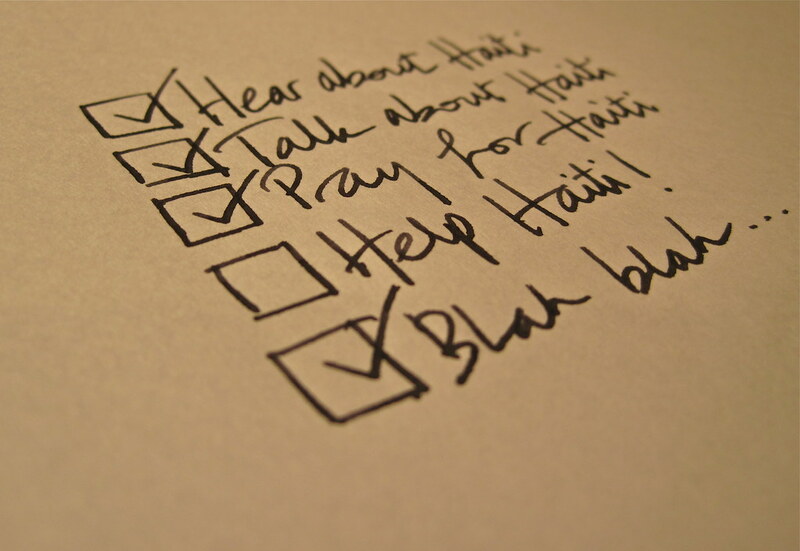 The Government of Canada will match the contributions of individuals to eligible Canadian charitable organizations in support of humanitarian and recovery efforts in response to the earthquake in Haiti, up to a total of $50 million. A very neat handwriting and a great initiative too! Thank you for this, we have a similar initiative at our company. for every donation we made. they would make the same amount donation. I work for Pearson. Its a world wide initiative. Here's me adding to the pot. This is a great thing you're doing. I'm going to retweet you as well, so you can count either this comment or the retweet, up to you. Also, if you're interested in spreading out the donations to more than one charity, Doctors Without Borders is doing amazing work in Haiti. (a href="http://www.cnn.com/video/data/2.0/video/world/2010/01/19/amanpour.doctors.without.borders.cnn.html">Check out their interview on CNN. Unfortunately, unlike say the International Red Cross site, it doesn't seem like you can specify what or where your donation is for. You have beautiful handwriting, `and are a good photographer! didnt much get the exact procedure! but yes as many had mentioned many are at a loss as to how to approach and who to when it comes to situations like this. glad to know that initiations like this is how it all starts, when it all trickles in..great effort. please donate the money now and dont wait for the comments , because i am afraid that by the time the comments reach the required number, some of the people you are trying to help will be beyond it . Unique and me are Firm Friends. Brilliant thing you are doing... hoping I am in time. I know what you mean... but see it this way: Yesterday I wanted to donate $50. Tomorrow, I expect the total donation to be near $400 (because intlxpatr is matching the amount here). 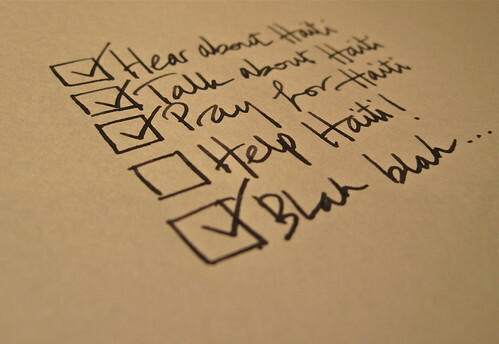 It's creating awareness for Haiti as well as where to direct our money. The end result is it's a maximum of 2 days late - but 8 times the original amount. That's a great idea! Very nice of you too! Wow what an idea. Bless you for it M. ! This is a very cool idea for building your network and at the same time help others. Way to go! Good for you BuYousef! A noble thing that you are doing! Thank you for what you are doing. I grew up there and my parents still live there. They are safe but very, very busy. (We lived in Kuwait for a few years- which is how I found your blog) Thank you again for yours (and intlxpat's) generosity.